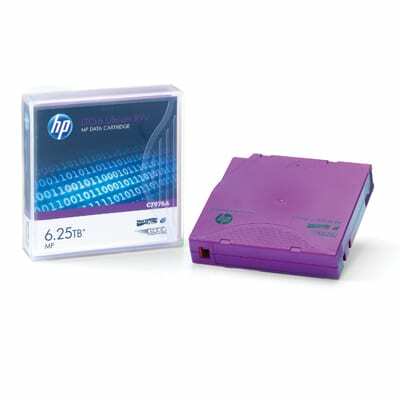 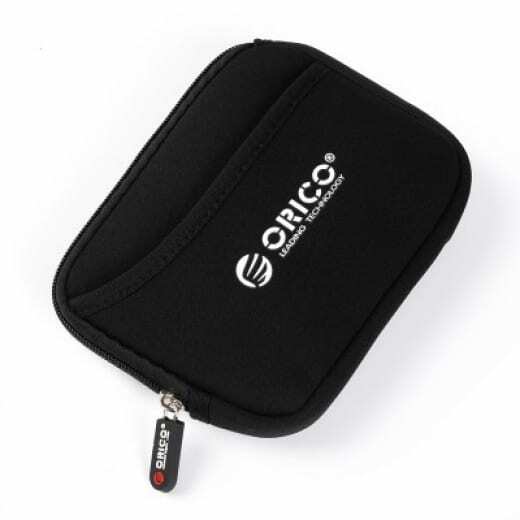 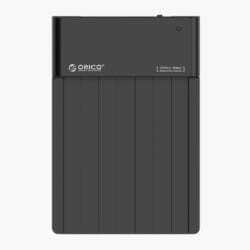 ORICO PHK-25 is suitable for storing external hard drives and accessories. 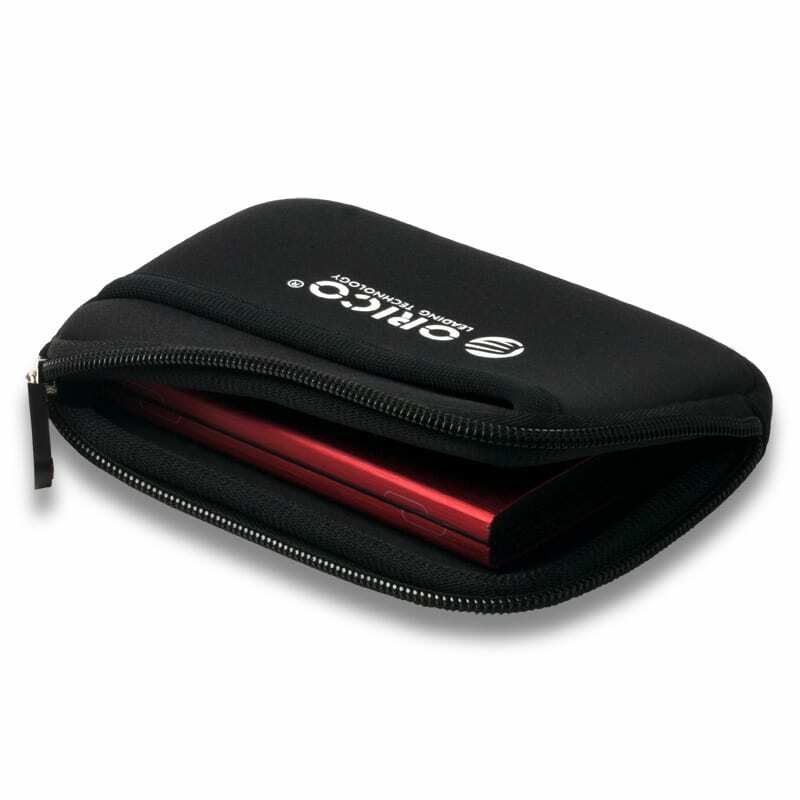 In the case also there is enough room for a USB cable, flash drives and memory cards. 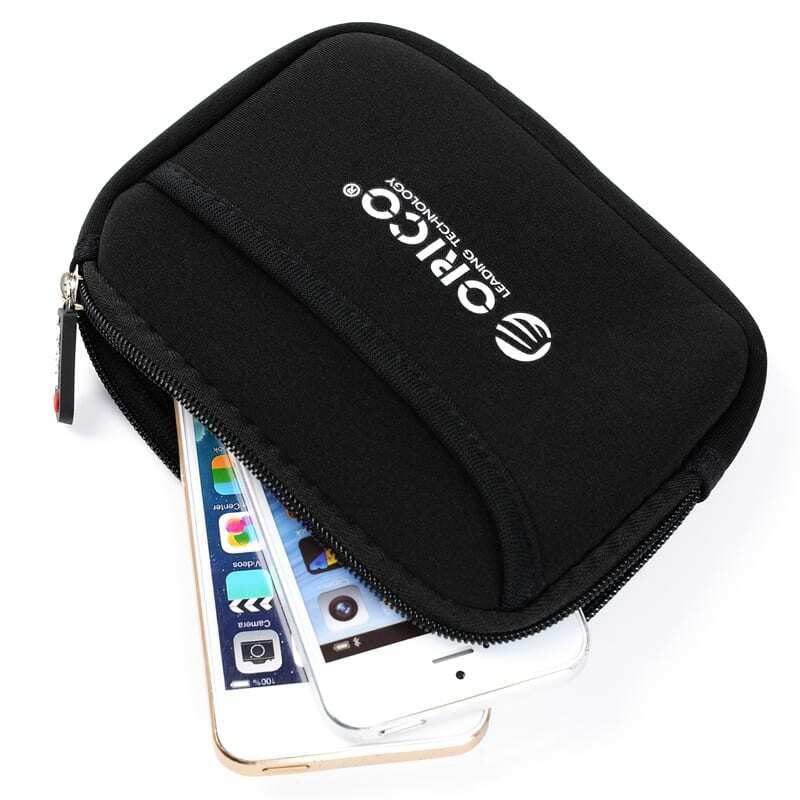 Cover protects its contents from water splashes, dust and static electricity, which can damage the electronics. 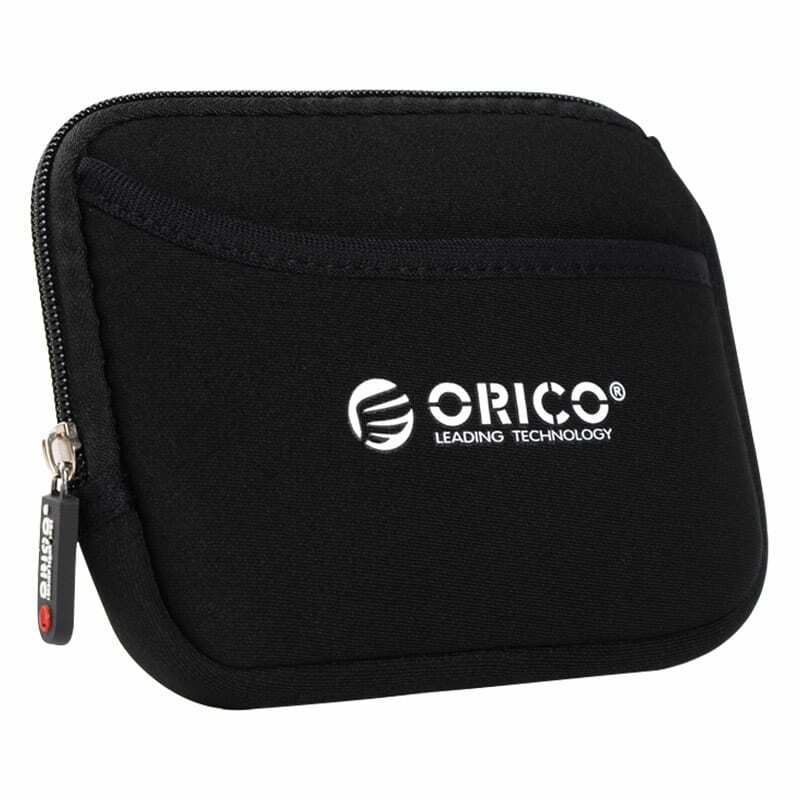 In this case, the cover material can be easily cleaned of dirt.